pilihan peminat: C.A. Cupid Ever After High! 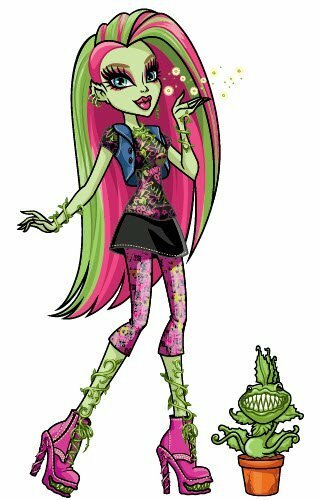 Which of my kegemaran Monster High characters is your favorite? Which of my kegemaran Monster High anak patung is your favorite? It was the seterusnya day,and the students had gathered at the enterance of the Monster High pool,the school bored,after seeing the petition,had decided to allow the pool to become clothing optional,much the students,and Headmistress Bloodgoods delight,of course,Meowlody was quite annoyed,she didnt expect something like this to happen,but her thoughts changed when Bloodgood handed Purrsephone a pair of large scissors. It was near the seterusnya class before lunch,and sejak that time,Purrsephone,Luke,Clawd,and Draculaura had already gotten plenty of signatures for her petition to make the Monster High Pool Clothing Optional,even Frankie and her Friends had joined in. a comment was made to the poll: Which of my kegemaran Monster High characters is your favorite? a poll telah ditambah: Which of my kegemaran Monster High anak patung is your favorite? What kind of plant does Venus have?